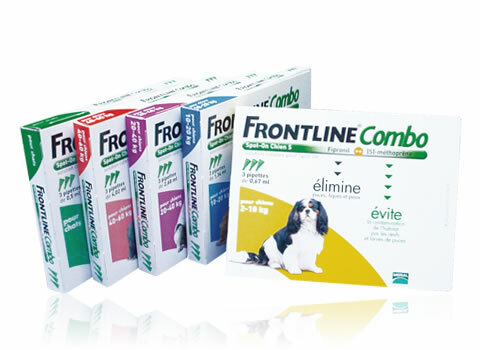 Frontline Combo Spot-On Cat treats & prevents against fleas, lice & ticks in cats & dogs. In cats, Frontline Combo Spot-On prevents new infestations of fleas for up to 6 weeks & ticks for up to 4 weeks, as well as treating current lice infestations. 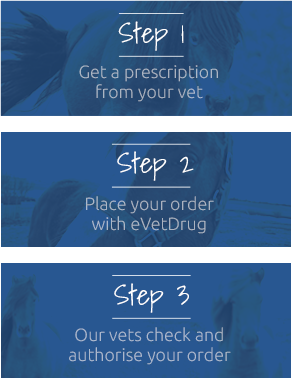 In dogs, Frontline Combo Spot-On Dog prevents new infestations of fleas for 8 weeks & ticks for up to 4 weeks, as well as treating current lice infestations. It contains an extra ingredient ((S)-methoprene) in it which kills flea eggs & larvae, as well as adult fleas, making it more effective. Warnings & Contraindications- Do not use on kittens who are less than 8 weeks old or 1kg in weight. Do not use on puppies who are less than 8 weeks old or 2kg in weight. Do not use on rabbits.